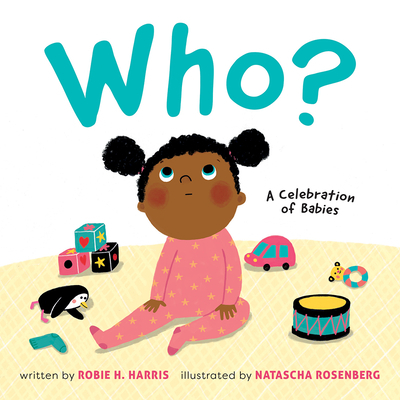 Robie H. Harris is an award-winning and internationally acclaimed children’s book author. Her board books and picture books center on the ups and downs of the daily lives of infants, toddlers, and young children. Robie lives in New York City. Natascha Rosenberg is a freelance illustrator. You can find her work in children’s books and in magazines, CD covers, and exhibits. She was the Selected Illustrator in the 2014 Bologna Children’s Book Fair. Natascha lives in Spain.